Bears live in varied habitats, from tropical to arctic environments, from forests to the snowy environment. Generally, they are omnivorous, although some have special foods, such as polar bears. They eat the soil, roots, nuts and berries. They also sometimes go to the river to catch fish. 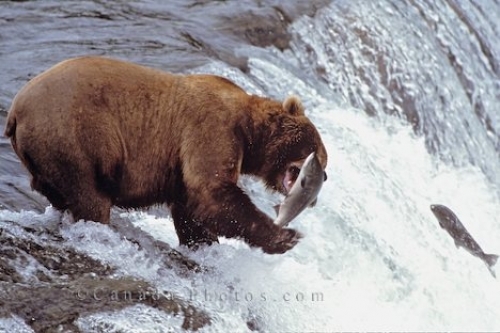 Bears generally go far to find food. When hunting is usually when the evening or early morning except when humans are around.